​Executive Building Maintenance Inc. is located in Coquitlam, British Columbia and is a full-service janitorial cleaning company servicing the entire Lower Mainland of British Columbia, stretching from West Vancouver to Chilliwack and offering high-quality janitorial work, specialized window cleaning, intensive carpet and floor care, pressure washing and various other cleaning requests as specified by our customers’ individual needs. ​We are fully insured, bonded and covered by the Workers’ Compensation Board of British Columbia. We are members in good standing with the Better Business Bureau and the British Columbia Contract Cleaners’ Association. 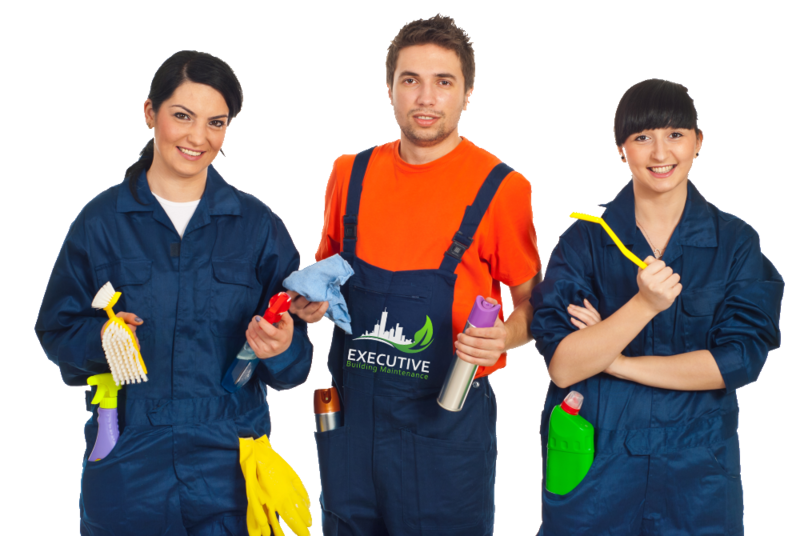 Executive Building Maintenance will be recognized as an ethical and customer-centered Vancouver janitorial services company known for its commitment to excellence to its employees, customers, suppliers and external stakeholders. Call now for your free quotation on janitorial service or Request an estimate today! We offer "excellent quality service at an affordable price".